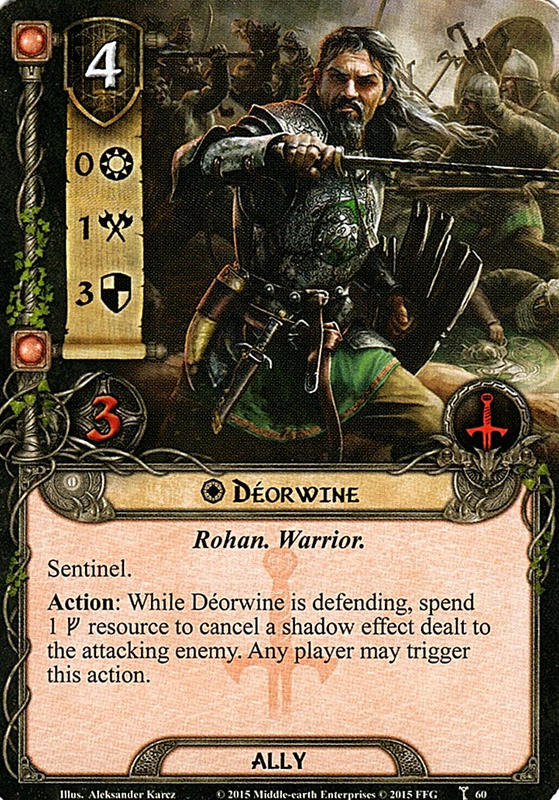 Déorwine was the Chief of the King's Riders during the War of the Ring. 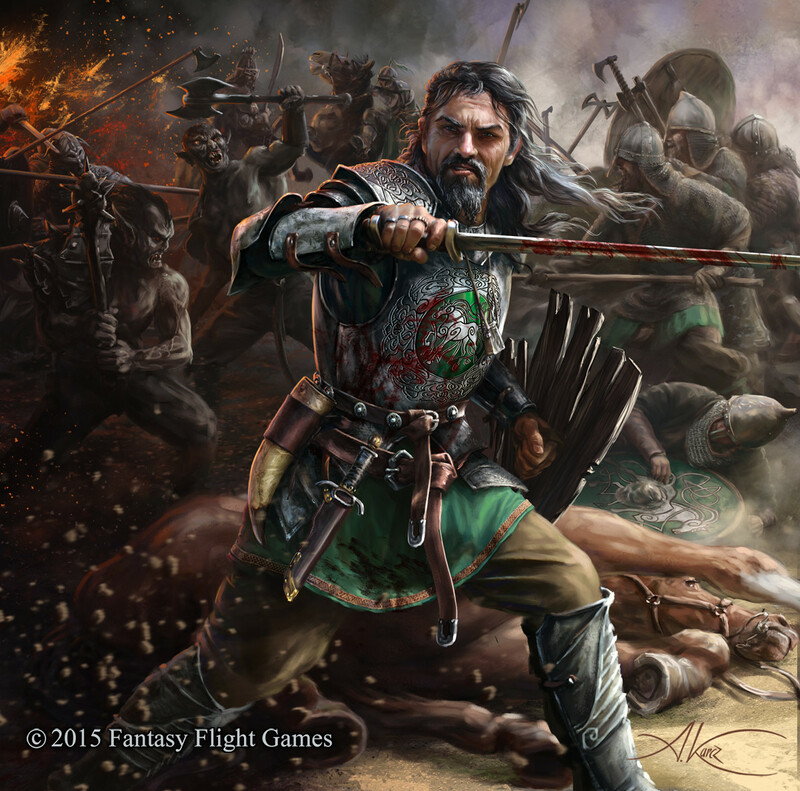 An outstanding warrior, Déorwine and six of his knights were slain at the Battle of the Pelennor Fields. The name Déorwine probably means 'brave-friend' in Old English, consisting of dēor ('brave, bold (as a wild beast)' + wine ('friend').